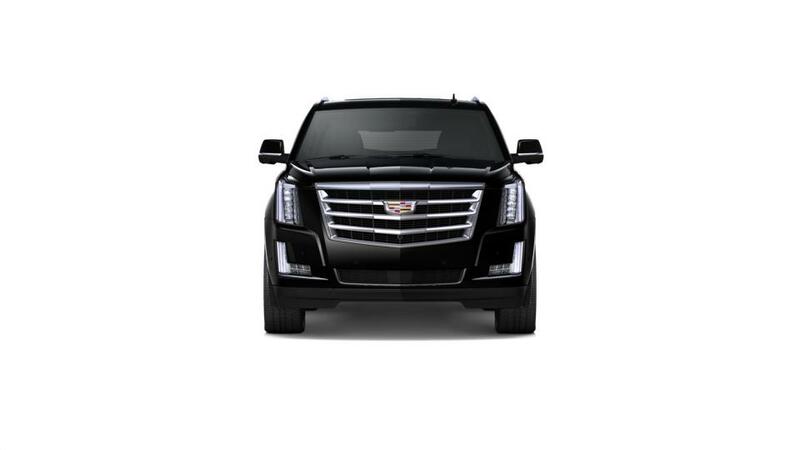 %DEALER_NAME offers the new Cadillac Escalade ESV to all Columbia customers. It is a high-end full-size extended SUV that has a reputation for versatility and a fun driving experience. With seats for up to eight and an extended wheel base, the Escalade ESV provides more space for both passengers and gear. It has ample power, with a 420-hp 6.2L V8 engine on the base model and a max tow capacity of 8,300 lbs. Highly rated safety features like electronic stability control, Side Blind Zone Alert, and adaptive cruise control will help prevent collisions on the road. Look through our inventory of new Cadillac Escalade ESV models in Columbia to discover the color and trim that you are looking for. 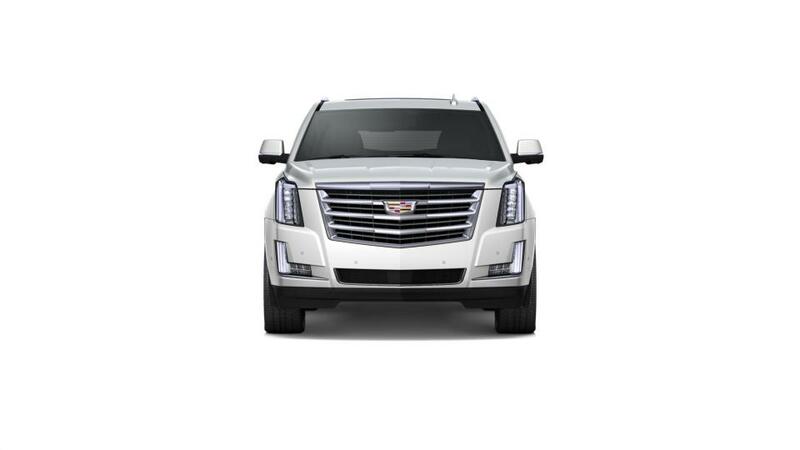 See above for additional details, or give us a call at (573) 355-9946 to schedule an Escalade ESV test drive in Columbia.